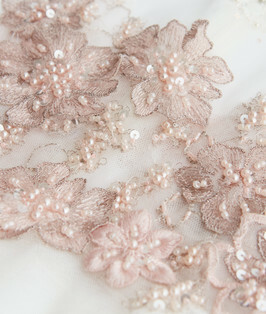 Layers and layers of crisp tutu resemble a flower in bloom, with intricate color gradation in each layer. 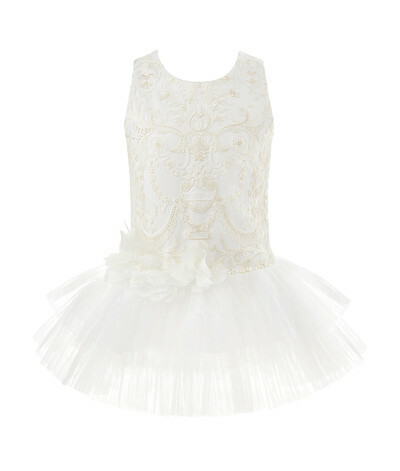 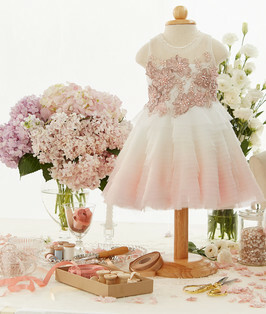 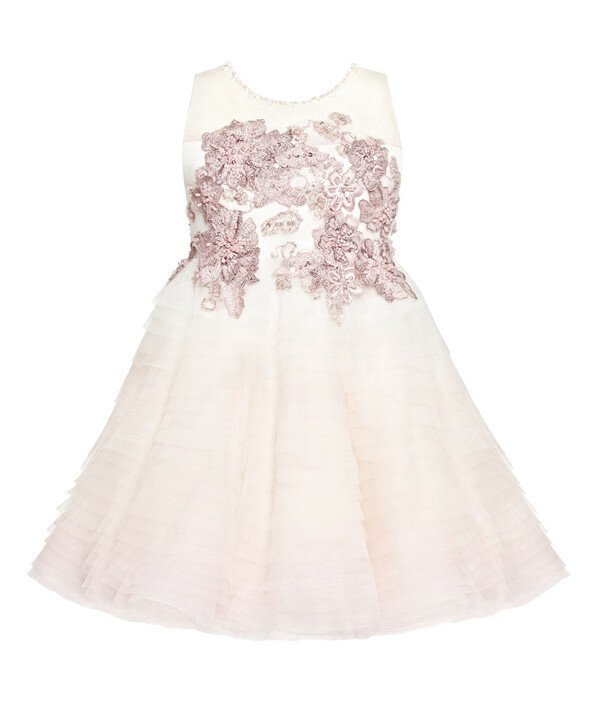 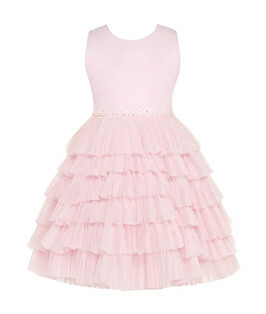 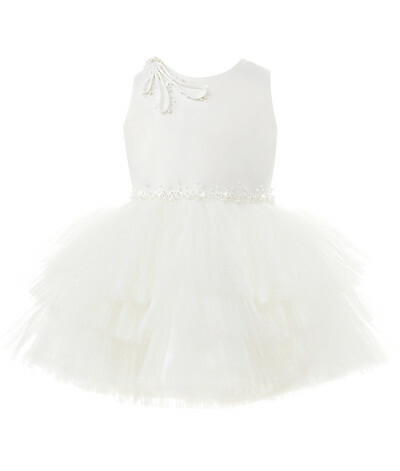 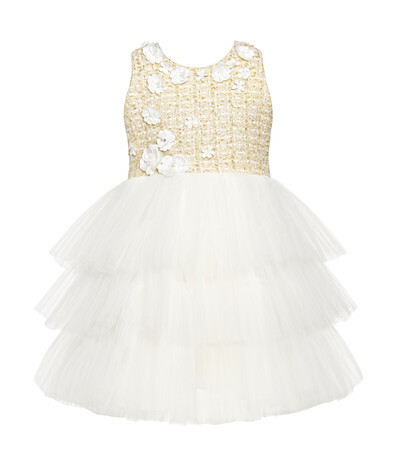 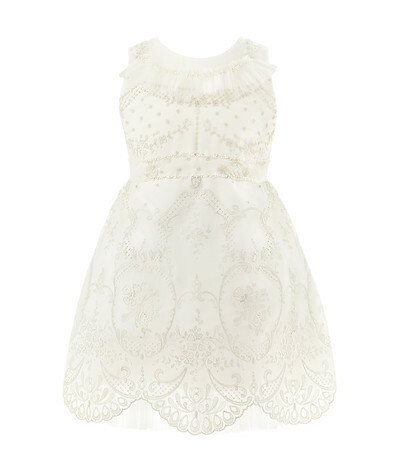 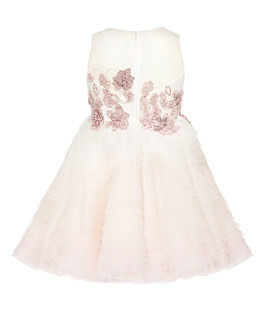 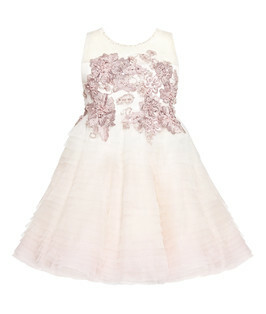 Semi-couture crystal, pearls and lace in floral forms bring life and joy to the little princess’s favorite dress. 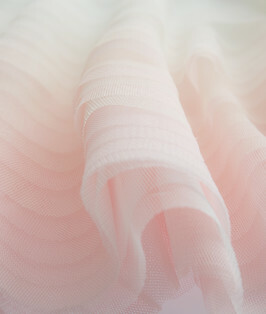 Wonderful Dress with pink layers !! 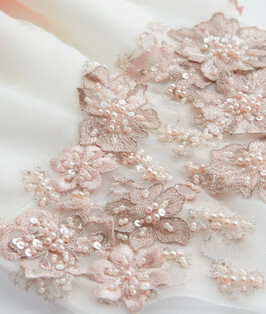 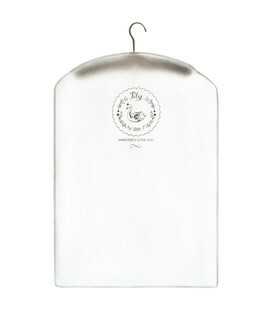 we love it, definitely order more.